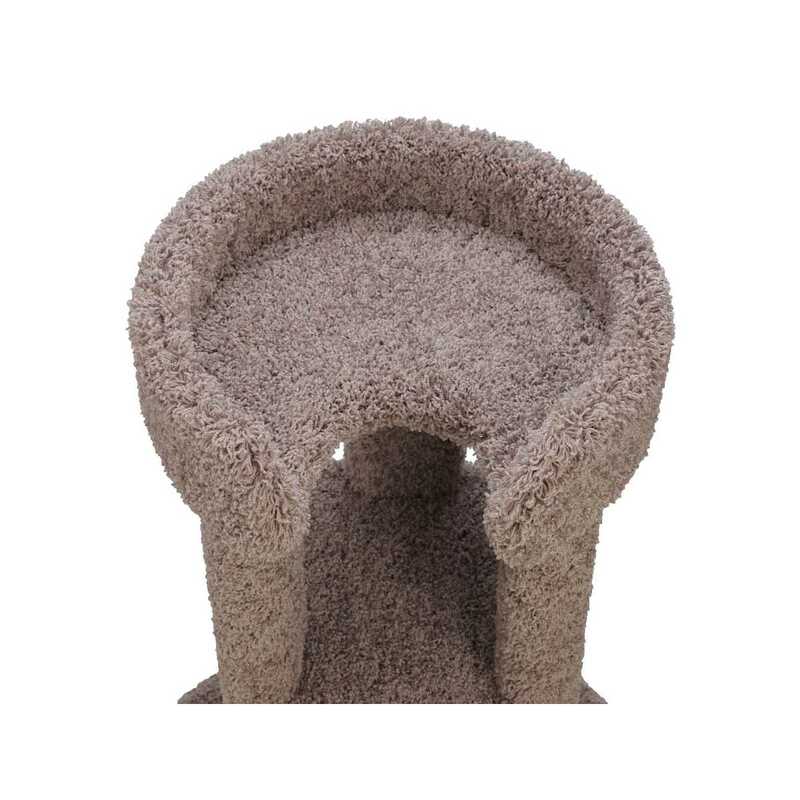 Our 41 Inch Corner Cat Tower is 41" tall and has two 12"x16" shelves and topped with a large 16" sleeping tub with a 4" lip. 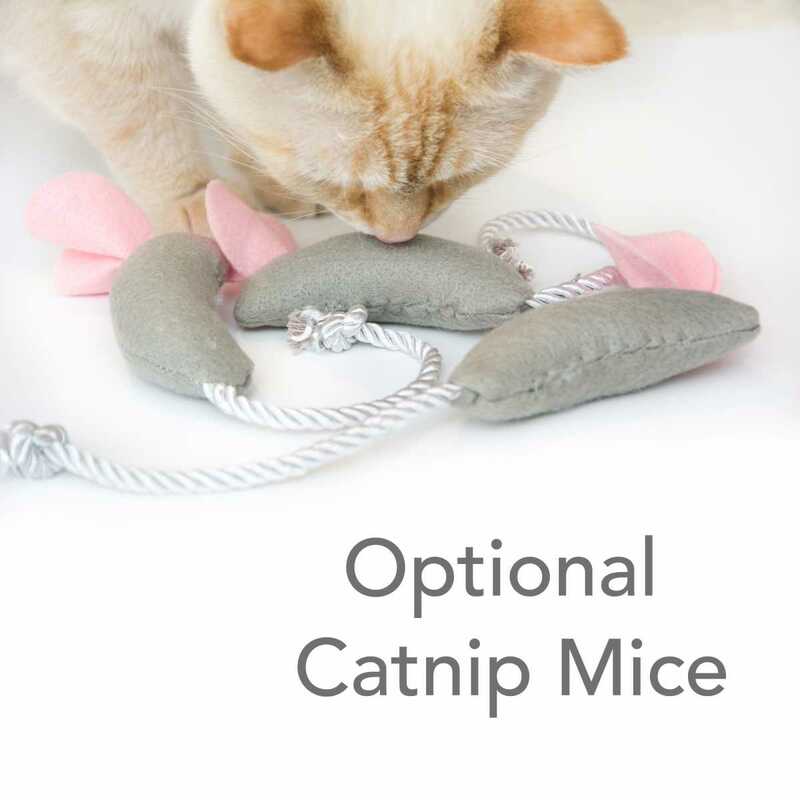 Purr-fect for curling up in and solving the world's problems. 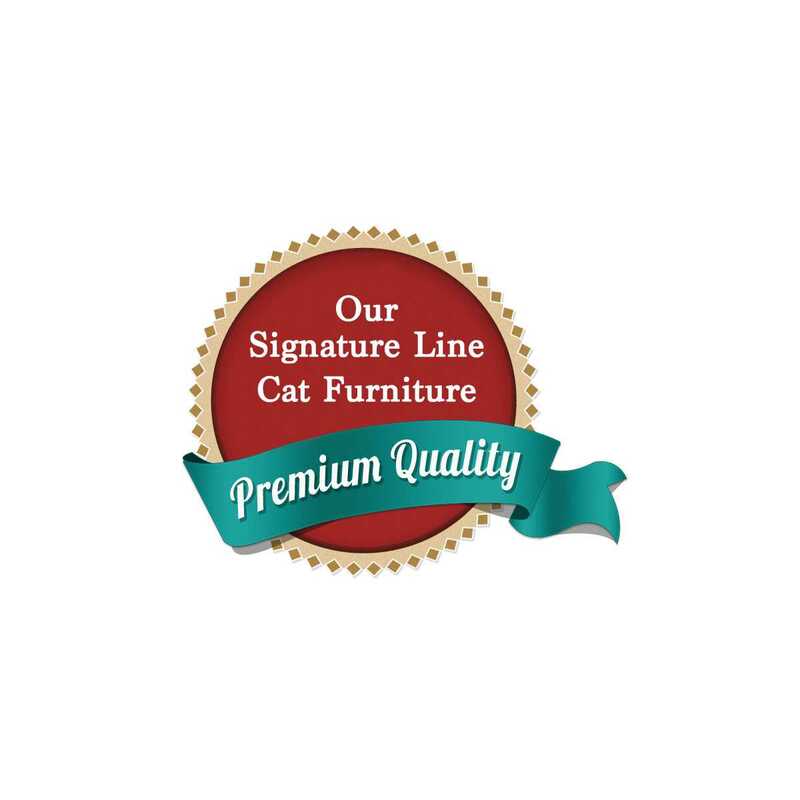 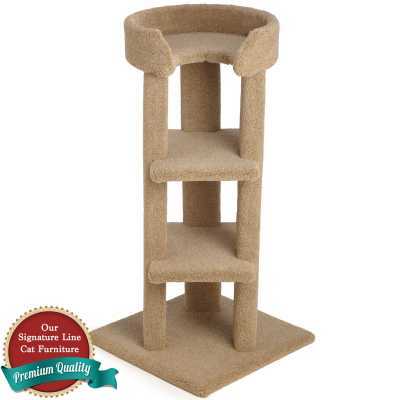 The three solid wood posts are attached to our wide 20" x 20" wobble-free base. Put this Corner Tower in a sunny location and your cat will enjoy it all day long! 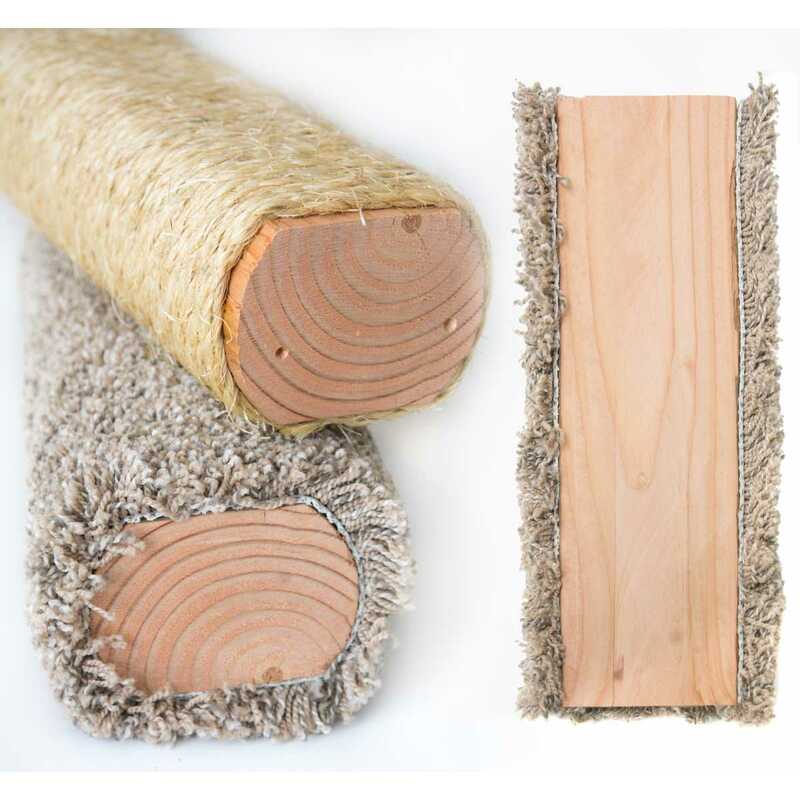 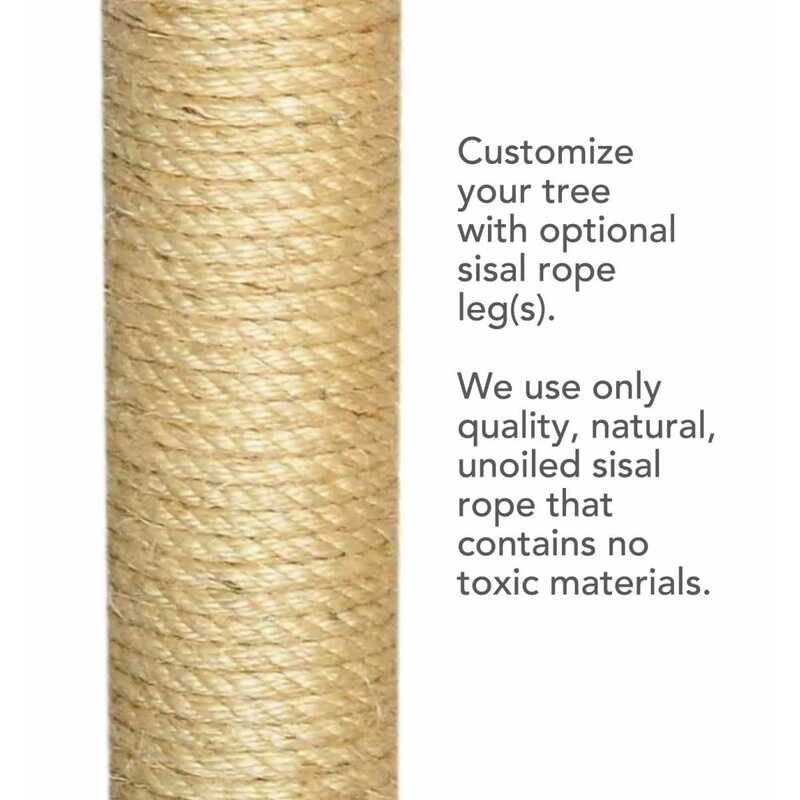 Option to Add Sisal to One, Two or All Three Legs, which will add years to the life of your tree.